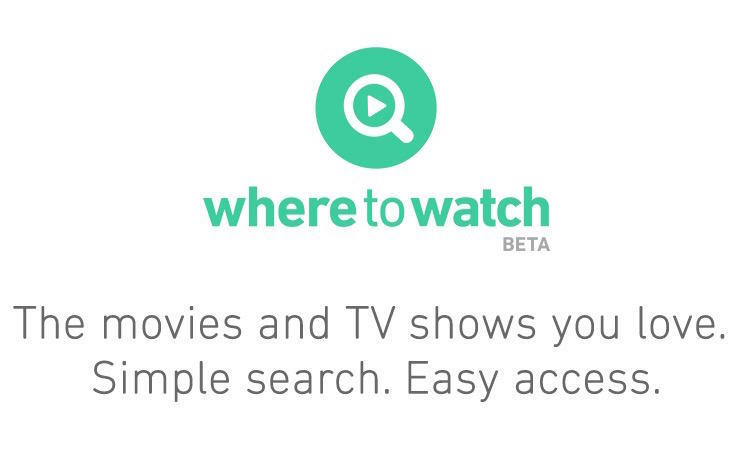 The MPAA has released a handy new tool designed to help folks find spots to legally stream movies and TV shows. Called Where to Watch, the tool will ping services such as Netflix, Amazon and others, pointing out exactly where you can catch a show such as Bob's Burgers. For a show like this, which airs on basic cable, there aren't any free options available, so the tool might not necessarily deter piracy, but it gives you plenty of options to choose from; the service only pulls from providers that offer an API feed. The service is currently listed in beta, so there's definitely room for improvement, but so far it seems like a really handy tool, especially if you're unsure where to find a particular movie or TV show. In addition to content that's already out, Where To Watch will also give you listings for films in theaters (as well as upcoming movies), and the tool allows you to search by actors and directors, too. "We created this website to make things easy for you," the site's About page says. "We have given you a way to access the creative content you love quickly, simply—legally and in an ad-free environment… By using Where to Watch, you are supporting storytellers, because where you watch matters." As of now, Where to Watch only serves the U.S. For a full rundown of the service, you can check out the source link below—check out the About page in particular for a complete listing of services Where to Watch pulls information from (in addition to the one I mentioned above), such as Hulu, Flixtser, iTunes and more.